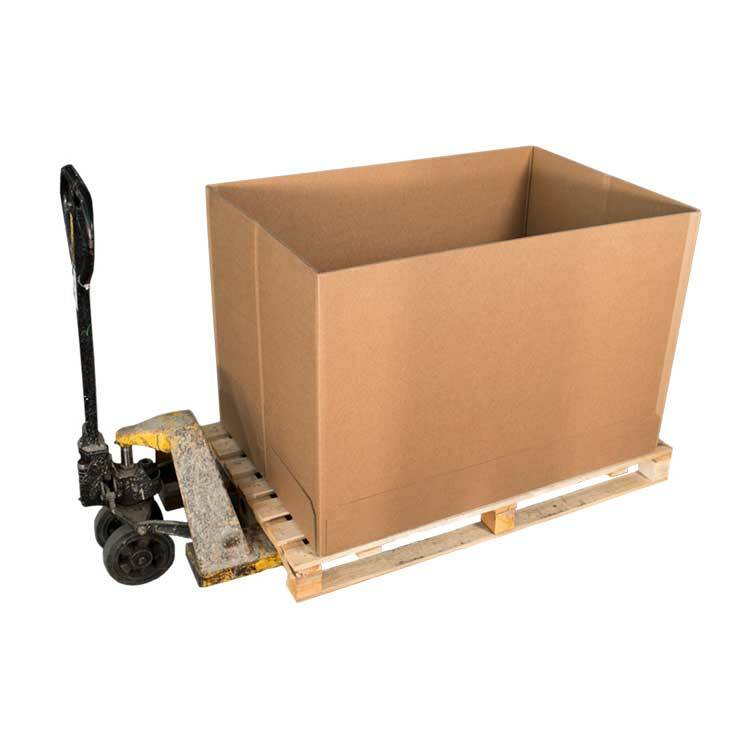 Pallet packs are a heavy-duty packaging solution for the transportation and storage of bulk products. 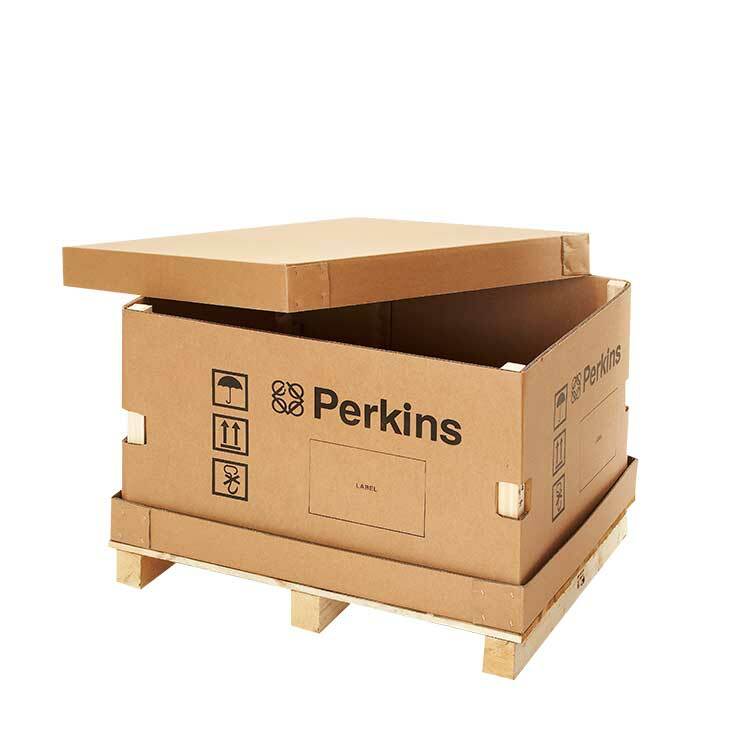 Made from heavyweight corrugated cardboard, the pallet pack consists of a base, sleeve and a lid that sits on a wooden or corrugated pallet. 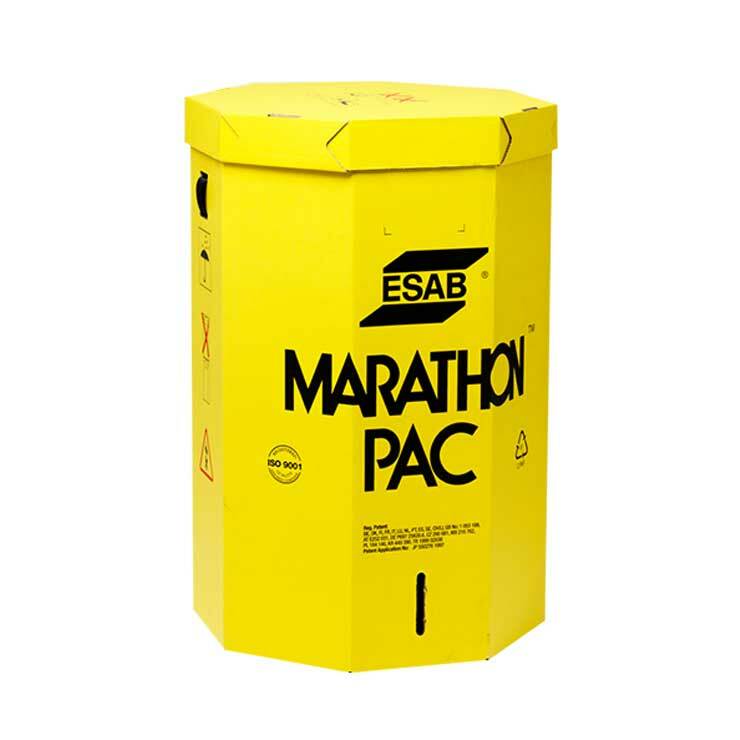 All pallet packs are designed to provide the required amount of strength to meet the physical requirements of the supply chain, whether by road or air. Pallet packs are a cost effective and environmentally friendly alternative to timber creates. They are shipped flat, increasing your warehouse utilisation and are also lighter in weight, reducing your shipping costs and carbon emissions. Pallet packs are easy to use and can be erected in seconds. Due to their weight they are easy to handle and also safer to handle, as they are nail and splinter free. 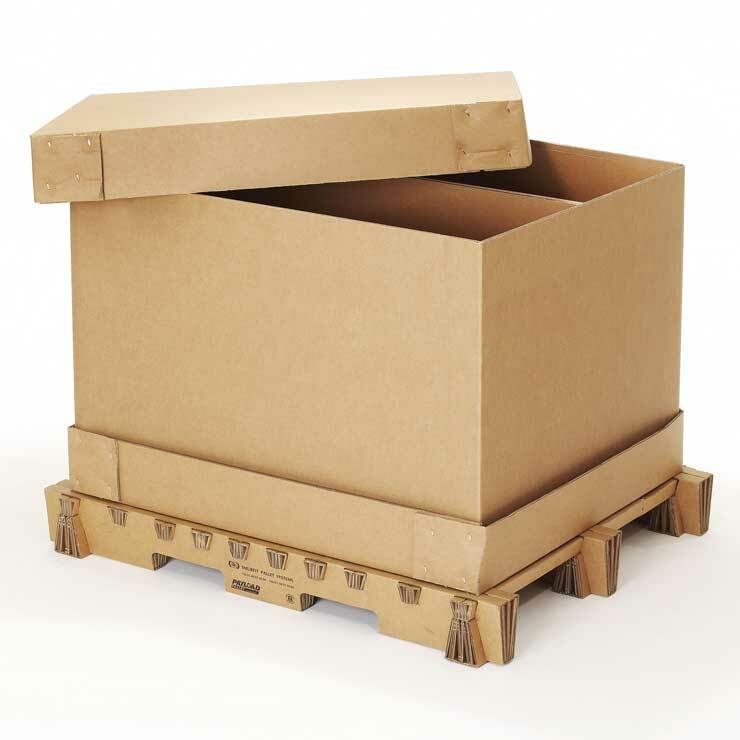 Pallets packs can easily be disposed of and are 100% recyclable.